Want to celebrate your sweet tooth with a quirky outdoor festival? Head down to Sokolniki park this weekend where an ice cream extravaganza of desert-defying proportions is afoot. The Festival of Ice Cream celebrates its 20th anniversary this year and festivities will be bigger, better and creamier than ever before. “The first festival was loved so much by Muscovites and city authorities that we decided to hold the event annually on the last Sunday in May. It’s also on the eve of International Children’s Day, as well as being just before the start of the school summer holidays and the most active sales season for ice cream,” said Valery Elkhov, General Director of the Union of Russian Ice Cream, in a written statement to The Moscow Times. Over the years dozens of desert-themed activities at the festival have thrilled eager crowds of ice cream lovers. In 2005, the weekend was marked by a Guinness World Record winning giant ice cream cake, made from 1143 ice cream blocks filled with layers of chocolate. The gargantuan sweet treat lined the length of the parapet at VDNKh’s People’s Friendship Fountain. This year festivities will kick off with a costume carnival through the park accompanied by an orchestra. 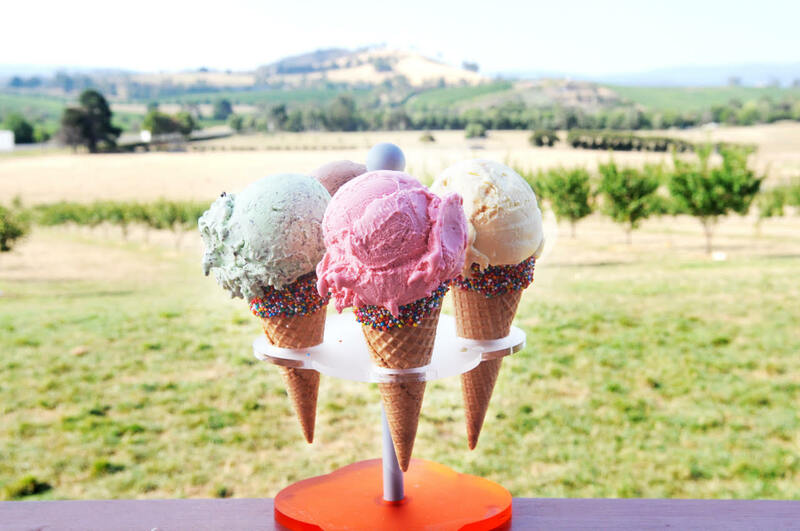 During the day there will be fun fair rides, competitions and children’s activities — not to mention the opportunity to tuck into dozens of different varieties of traditional and innovative ice cream at over 150 different outlets. Don’t thank us, apologize to your dentist.